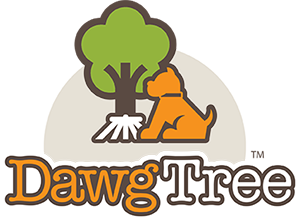 If you have a question regarding a shipment or need information about bulk ordering you can contact us by email at guard@dawgtree.com. If you need have questions about set up or need new instruction manual click here. If you don't want to order online check out our newest brochure and order form click here.